Having a regular eye examination with your optometrist is the best way to make sure that your eyes are healthy. Everyone should have their eyes examined at least once every two years – even if there is no change in your vision. An eye examination can often pick up the first signs of an eye condition before you notice any changes in your vision. This can lead to you getting vital treatment at the right time, which could save your sight. Did you know smoking can double the risk of developing age-related macular degeneration, the UK’s leading cause of sight loss? In fact, the link is as strong as the link between smoking and lung cancer. Eating a diet low in saturated fats but rich in green leafy vegetables such as kale, spinach and broccoli may help protect against cataracts and ARMD. Oranges, kiwis, nuts, seeds and oily fish may also help prevent and slow down some eye conditions. 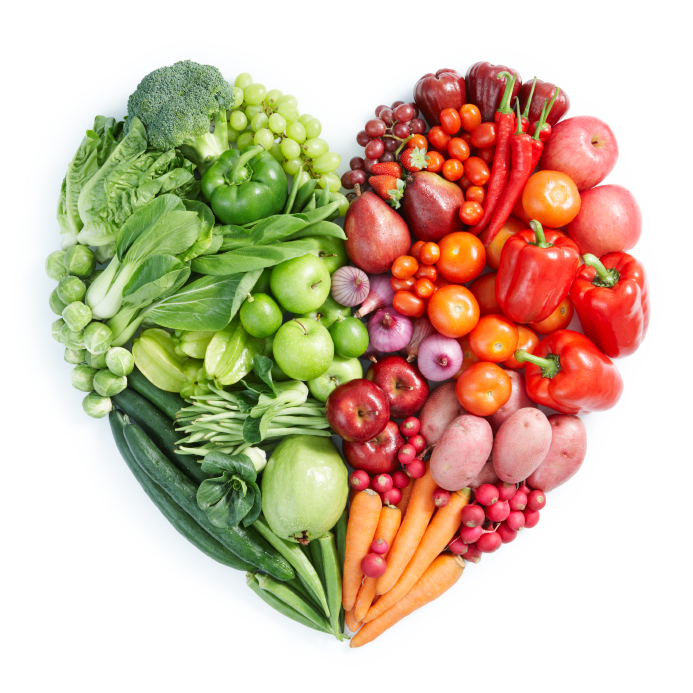 Taking supplements is not a substitute for a healthy diet. It is important to maintain a healthy weight. Obesity can increase the risk of developing diabetes, which in turn could lead to sight loss. UVA and UVB rays in sunlight can harm your eyes and may increase the risk of catarcacts and ARMD. Wearing sunglasses, glasses or contact lenses with built in UV filter will protect your eyes. Only buy sunglasses that have a CE mark or carry British Standard BSEN 1836:1997. Cataracts are a very common eye condition. 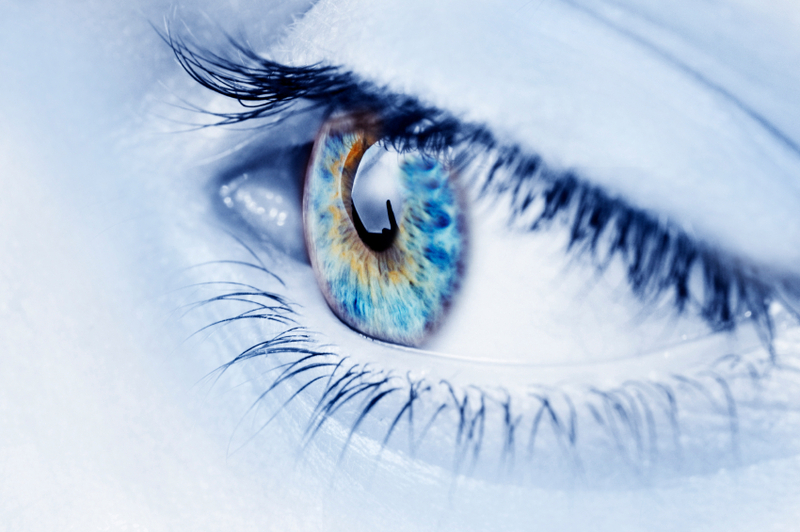 As we get older the lens inside our eye gradually changes and becomes less transparent (clear). A lens that has turned misty, or cloudy, is said to have a cataract. Over time a cataract can get worse, gradually making your vision mistier. What is age-related macular degeneration (ARMD)? ARMD is an eye condition that affects a tiny part of the retina at the back of your eye, which is called the macula. ARMD causes problems with your central vision, but does not lead to total loss of sight and is not painful. ARMD affects the vision you use when you’re looking directly at something, for example when you’re reading, looking at photos or watching television. ARMD may make this central vision distorted or blurry and, over a period of time, it may cause a blank patch in the centre of your vision. Glaucoma is a group of eye diseases that cause progressive damage of the optic nerve at the point where it leaves the eye to carry visual information to the brain. If left untreated, most types of glaucoma progress (without warning or any obvious symptoms to the patient) towards gradually worsening visual damage and may lead to blindness. Blepharitis refers to inflammation of the eyelids. Oils and other products normally secreted by the eye and eyelids build up on the lid surface and eyelashes resulting in eye irritation and often redness. Blephaclean and Blephasol are eyelid cleaning products designed to help control the symptoms of blepharitis. 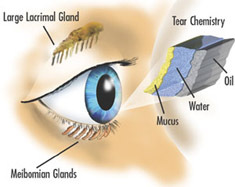 Dry eye occurs when there is a problem with the tear film that normally keeps the eye moist and lubricated. Dry eyes can affect anyone, but it becomes more common with increasing age. Dry eyes affects about 7 in 100 people in their 50s, and about 15 in 100 people in their 70s. Lubricating eyedrops, like Hyabak help to reduce symtoms. Conjunctivitis is an inflammation of the conjunctiva (the outermost layer of the eye and the inner surface of the eyelids) which causes sore, red, sticky eyes. The most common causes are bacterial infection or allergic reaction but sometimes a viral infection can be present. It is important to visit your optometrist or GP for correct diagnosis. Antibiotic or antiallergy eye drops or ointment are sometimes needed. Floaters are deposits within the vitreous humour (the jelly inside the back of the eye). They are seen as small dark shadowy shapes that can look like spots, thread-like strands, or squiggly lines in your vision. Floaters can become more apparent when looking at something bright, such as white paper or a blue sky.